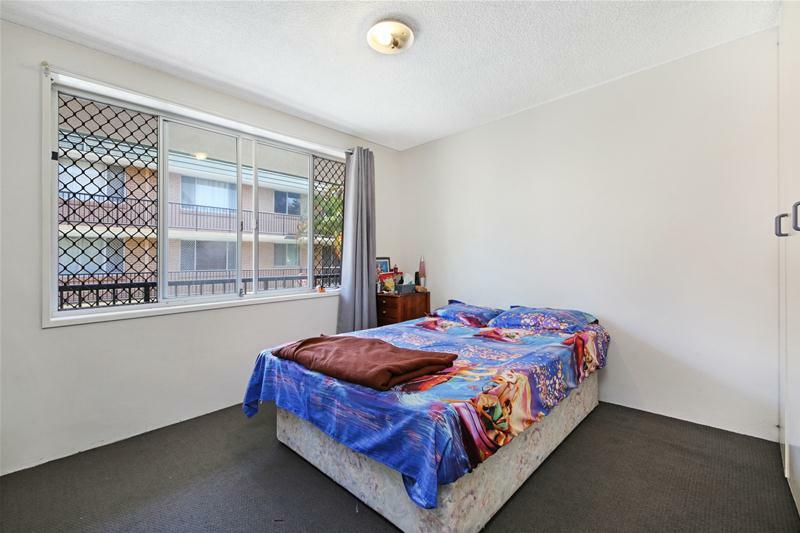 Chevron Bargain Buying - East Facing Front Apartment! 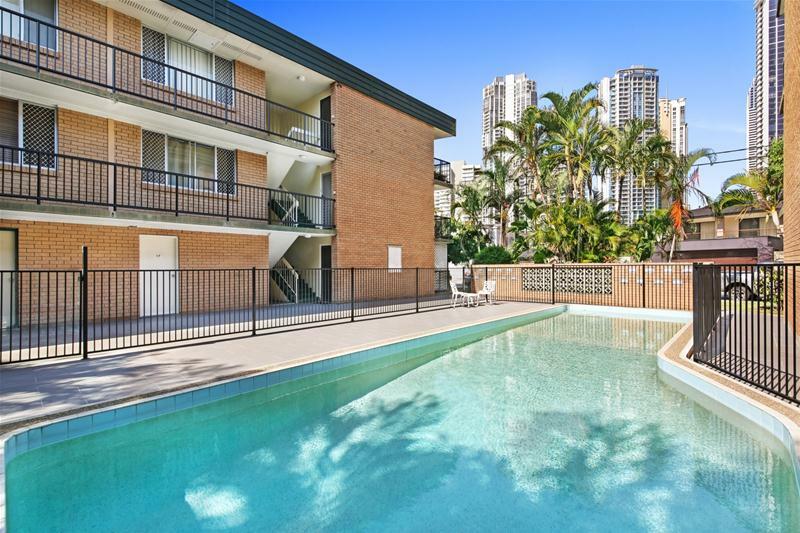 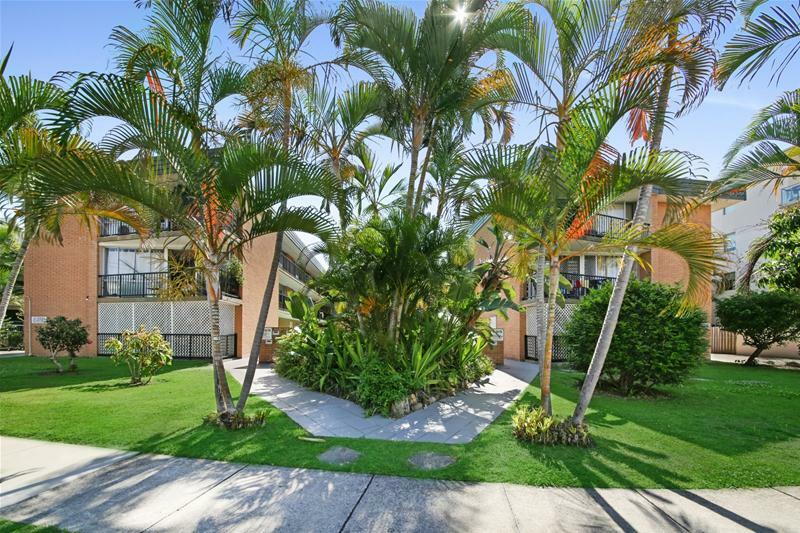 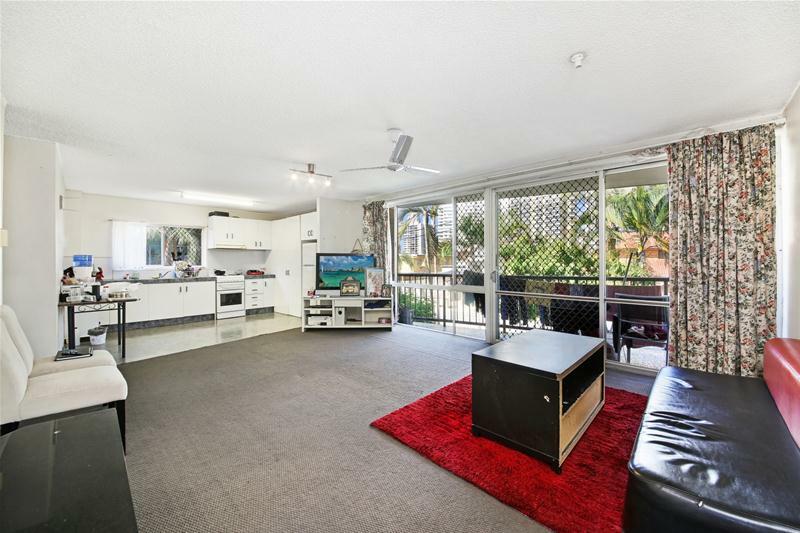 Live in 'Vegas' in this centrally located first floor, front East facing apartment with skyline views and only a short stroll to golden surf beaches, Chevron Island village and Surfers Paradise CBD. 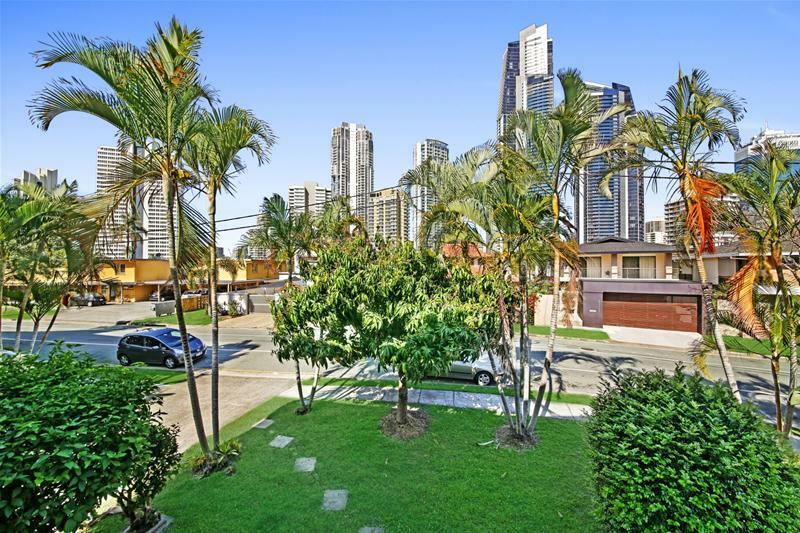 Set at the front of the block with great city skyline views and vista this tidy and well presented apartment features 2 bedrooms, open plan living and dining area, east facing balcony, large kitchen area, bathroom with separate toilet and lock up garage. 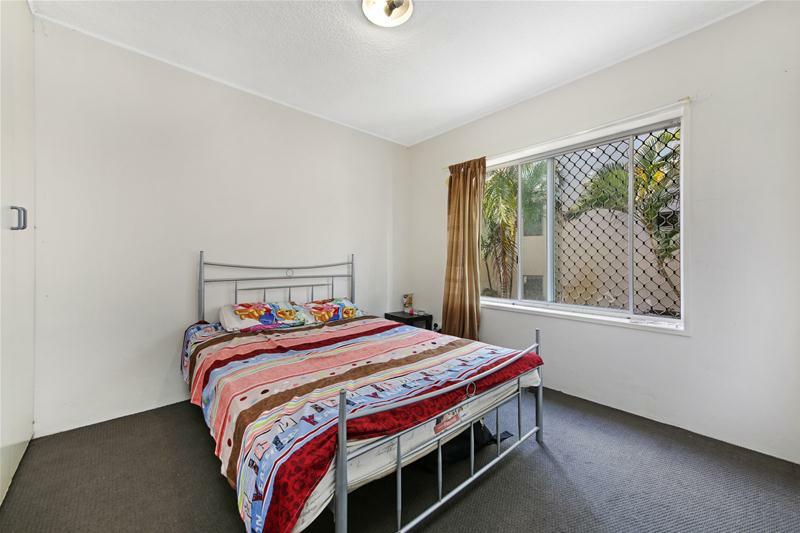 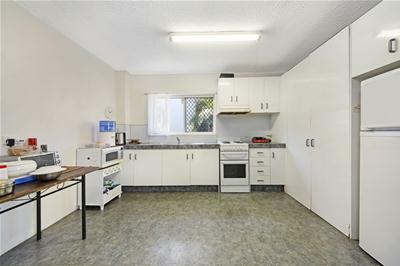 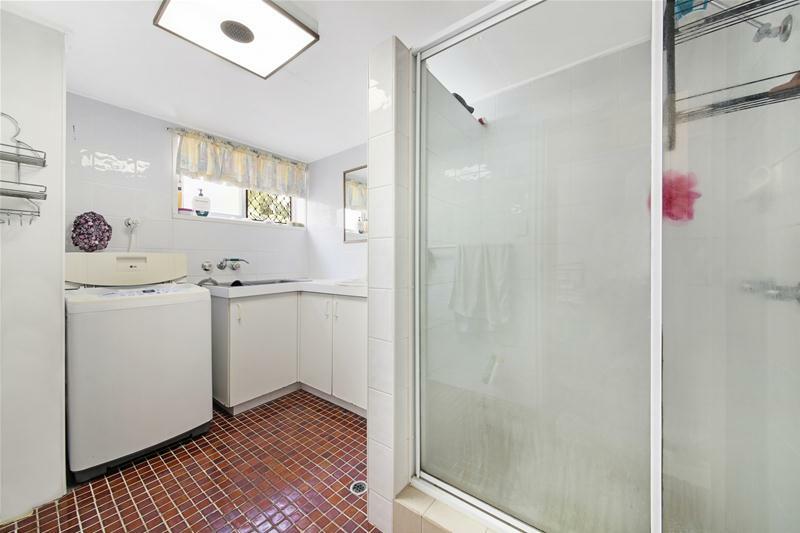 Great investment with long term tenants, this spacious apartment ticks all the boxes in a small three level walk up block, low body corporate, unique lock up garage, pool in the complex and future re-development potential.